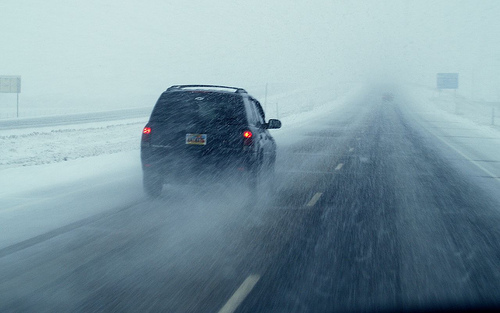 As drivers struggle to remember how to drive in wet, slick conditions, the first snowfall of the year has proven to be one of the most dangerous times to be on the road. Although we haven’t had to worry too much about this yet, it is never too early to start getting prepared for driving on the slick stuff. Planning ahead could save lives because snow, ice, and cold temperatures bring out the most difficult road conditions. Take a look at the National Highway Traffic Safety Administration’s check list below to make sure you are ready. Completely fill your windshield washer reservoir with fluid before the first snow hits.